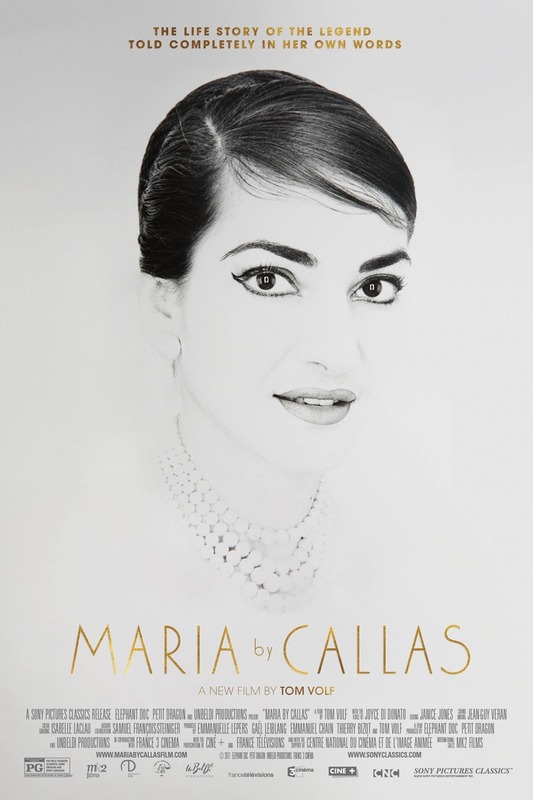 Maria by Callas DVD and Blu-ray release date was set for February 12, 2019 and available on Digital HD from Amazon Video and iTunes on February 12, 2019. Legendary Greek-American opera singer, Maria Callas, finally tells her own life story using a combination of recorded interviews, letters to friends, diary entries, and filmed live performances. Adored as a diva, yet difficult, impulsive, and headstrong, the multiple snapshots when pieced together portray a vulnerable but highly perceptive woman whose career and personal life spun wildly out of her control. From a humble childhood with an abusive mother to being exploited for her talent first by her mother and then by her managers, Maria Callas tells her story as a star who shown too bright and then was brought down by destiny. DVDs Release Dates is the best source to find out when does Maria by Callas come out on DVD and Blu-ray. Dates do change so check back often as the release approaches.